Extensive experience with intense focus. 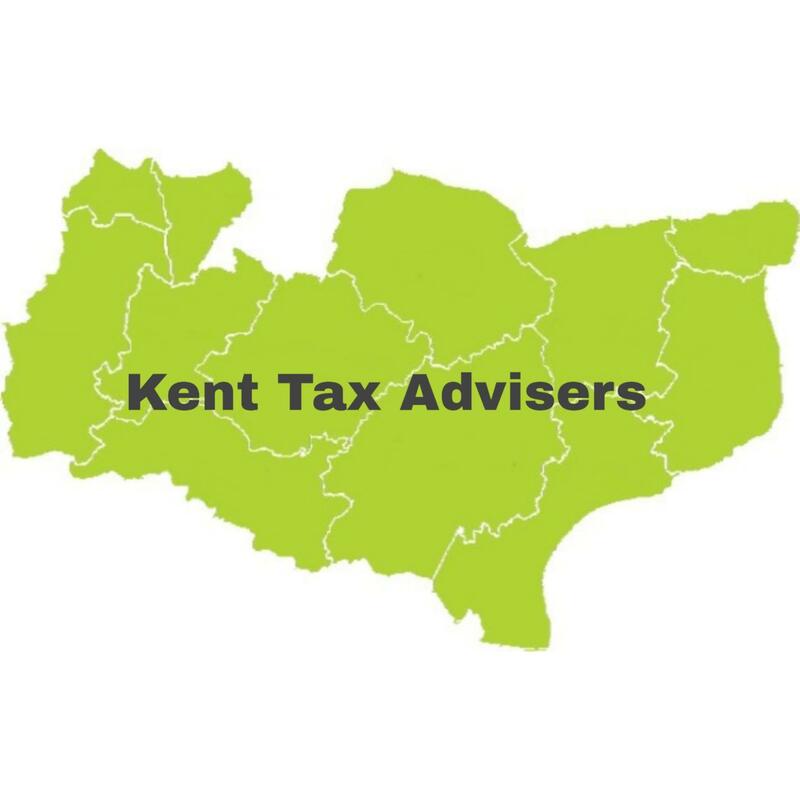 We can assist with your tax, Wills, Powers of Attorney and accounting needs. Inheritance Tax specialist. Fixed fees.